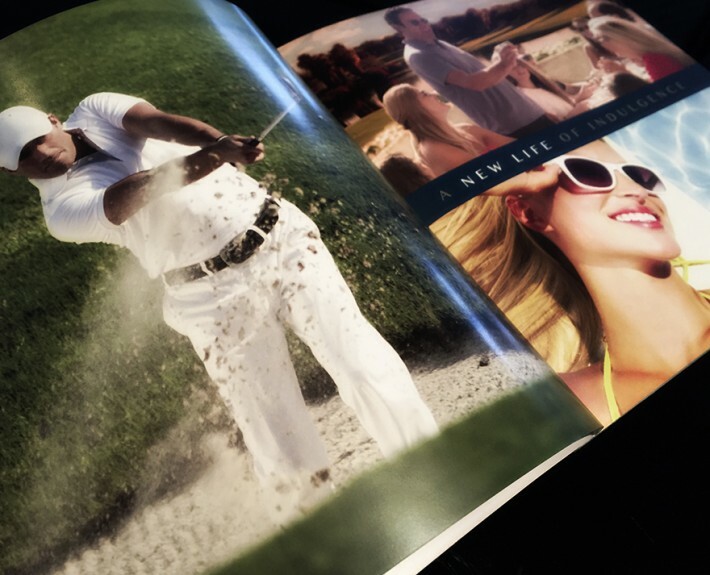 Neovita - Creative Mindworks, a Miami Florida based internationally ranked integrated marketing and advertising firm, solutions driven and Thinking Fresh Daily! 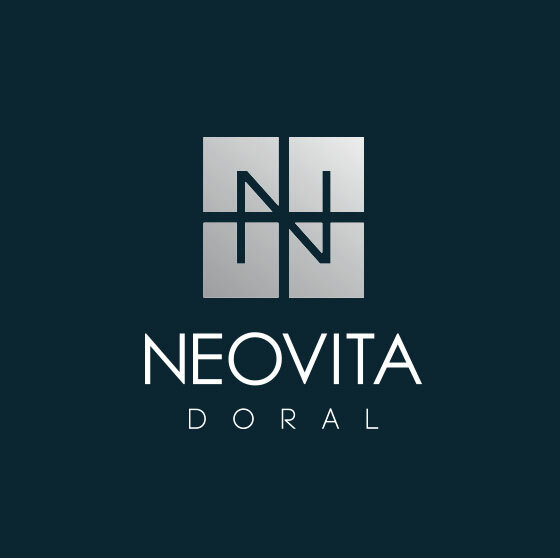 The Challenge: Neovita at Doral needed to market two distinctively different type of homes with one amazing project. 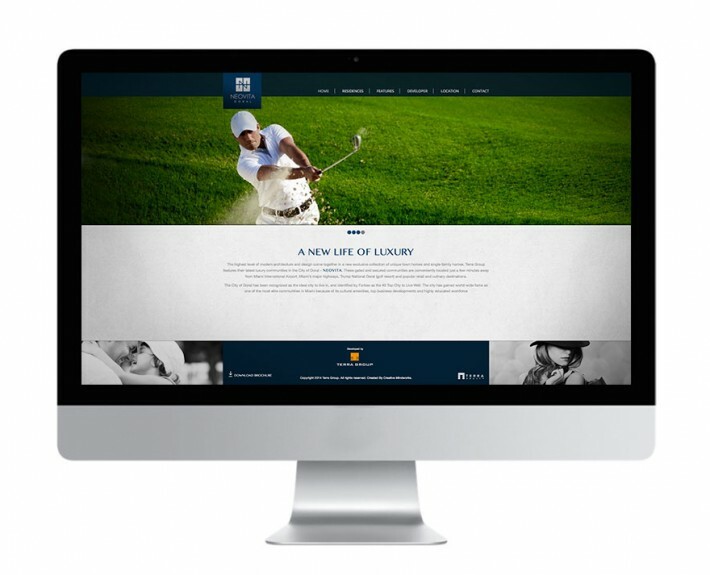 The project was comprised of both town homes and single family residences. 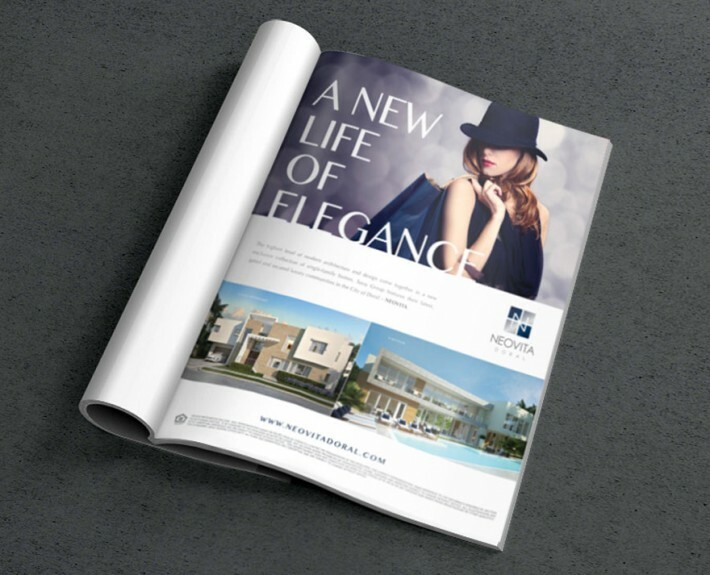 Creative Mindworks created a stunning collection of marketing materials that seamlessly combined the two home types into one integrated campaign that is still helping Terra group sell the exclusive homes today.